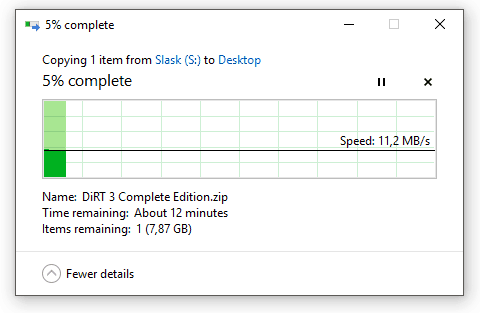 For measuring your LAN speed, you can drag and drop a big file and see how fast it will go. There are also tools, like Totusoft Lanspeed, to test your LAN speed. To increase the speed of your LAN, you need to investigate your network to find the block, purchase new network cables if the current ones are old enough and some other tricks mentioned in this article. It should be mentioned that I will only talk about wired network in this article. Wireless networks are not as stable as wired networks and will introduce a ton of other factors. If you want to move files to a server or NAS, wired is the way to go, if you want to get the best speed possible from your home network. 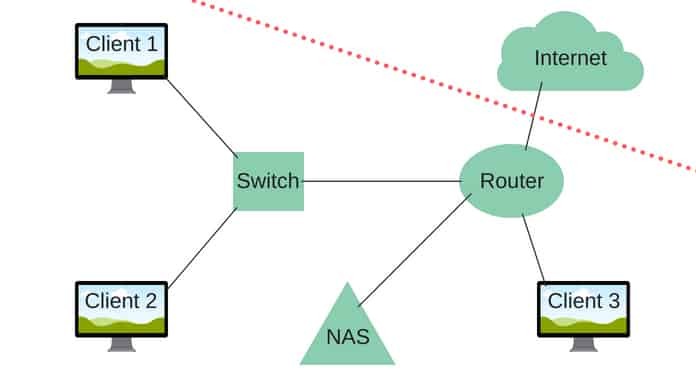 To make any sense of this article, you will first need to understand what a LAN is. LAN stands for Local Area Network and is essentially you home network. You probably have a router and that router is connected to everything in your house. Your router is giving out IP addresses to your devices and is handling all the traffic between these devices. This is a LAN. LANs is very useful when you have a group of computers or devices that need to share the same resources. For example, at my home, I have a network printer (yeah, I know, a printer in 2018…) that I can print out from any of my computers or phones. The printer is connected to my LAN and since all my devices are that as well, they can see the printer. A LAN is not something that you have to explicitly set, it is just is. When you connect a computer to your router, you have a LAN with 1 router and 1 computer. This is the smallest LAN you can have but you can then grow it with more devices. A LAN can be as big as it needs to be, with thousands of devices. In that case, you probably have multiple servers, switches and other network devices to control your LAN. It is something that companies have, not home users. You might have heard about the term “LAN Party”. This is when a group of people take their computer and go to one place to play games. Since they are all under the same roof on the same network, they are connected to the same LAN. One of the biggest LANs is Dreamhack Winter in Jönköping, Sweden. In 2013, they had the largest LAN party, according to Guinness World Record, with 22 810 visitors. Measuring your LAN speed can be used either with software or manually by moving files back and forth. If you have a NAS or another file storage on your network, you can try moving a bigger file (5-6GB) over to it and see how fast it will go. It is important that it is one big file instead of multiple small files. This is because smaller files tend to take longer time. If the system has to start with one file, end that, and then move on to another, it will take a longer time than if it just takes one big file. Because of that, if you don’t have a bigger file, I recommend that you zip some files together to make it one big file. Zip is a form of compression which is making the files smaller and easier to manager. However, if you zip several files, you will not see a big compression and the file size will still be big enough for transfer. However, the easiest way is to use a software. I use TotuSoft LAN Speed. It’s a small software that is easy to use and measure with. I use that to see if I have any blocks in my network. One thing to note is that you will need permission to access the computer that you are testing to. The tool will create a file, transfer it to the computer and then transfer it back so if you don’t have permission, you will not be able to use it. After running the test, I got a result of 68MB/s write and 93MB/s read. I know that one of my cables is broken and I need to change it to get back up to higher speeds, I’m just to lazy to do it. However, using this software can be a good way to measure your LAN speed to find out how fast your local area network really is. It is possible to increase you LAN speed? 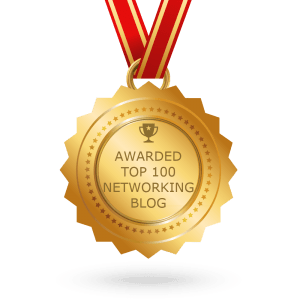 Isn’t your network as fast as it already can be? Well, yes, you are correct about that. There is no magic software that can unlock your LAN to become superfast. Your network is only as fast as the slowest device in your network. 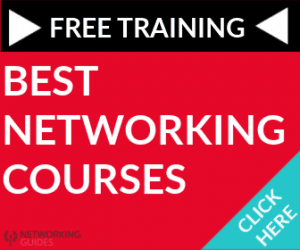 For example, if you have a network like the one below. If all these devices can handle 1GB/s except the switch, which can only handle 100MB/s, client 1 and 2 are in trouble. Client 3 would be able to copy a file from the NAS almost 10 times faster than client 1 and 2 because they are limited by the switch. The speed to the internet will then depend on how much your ISP can deliver but that is outside the dotted line, outside the LAN. And that is basically the whole story of increasing your LAN speed. There is a bottleneck somewhere and it can be a real hassle to find it. Limiting LAN speed is always because some hardware in the network that can’t handle big numbers, thus reducing it. Take network cables for example. Some older cables maxed out at 100MB/s and if you are using them, you will need to change cables. Customcable has a great guide on network cables that I recommend reading if you are interested in network cables. Something that you should always look for when purchasing a new computer or other type of network device that will be present on you LAN, is to make sure that that it can handle 1GB/s. If it can do that, it will not be a bottleneck. Sure, you can go over the top and get a LAN for 10GB/s but that will cost you serious money as it’s mostly datacenters that needs this kind of speed, not a home network where you want to transfer some files to your NAS. Troubleshooting your network for speed issues is basically trying to measure the speed using the software that I mentioned earlier in this article. But to make it easier, I also recommend an awesome tool that can measure the speed of the network cables. 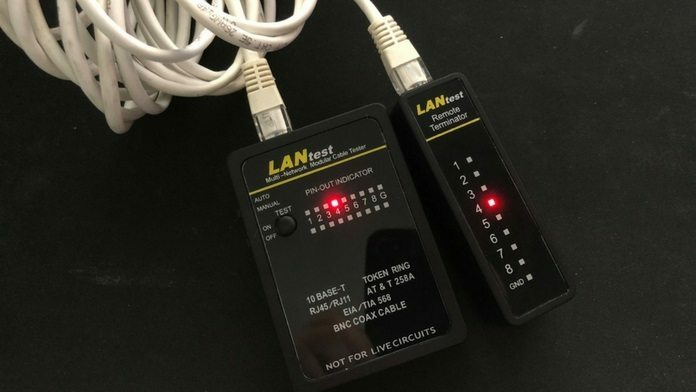 It’s called a LAN Tester and you get one from Amazon for almost nothing. Using this tool, you can test to see how much your cables can handle and quickly see if one of them is broken. Check out the video below to see how it works (not made by me, credit to the channel Life Changing Skills). Have you tried restarting the router? Many times, restarting a router can solve these types of problems. There can be many reasons why it would fail at the router, a package can get stuck or a configuration is wrong. Restarting the router will generally remove these types of bottlenecks, if there is one. But the simplest solution to slow network speed could be because another person in your LAN is currently using a lot of bandwidth. Maybe they are watching a 4K movie on Netflix or transferring big files to the file storage. If you have more members in your LAN other than yourself, go around and ask them what they are doing. This is of course a quick-fix solution. If your LAN is slow overall, you will need to investigate further. In the end, increasing the network speed isn’t possible with software, it’s hardware. If you feel that your LAN is slow, invest in better network devices and you are all set after that. Also, use wired network, wireless is to unstable.